The peaceful existence of an ordinary family is disrupted by the arrival of a mysterious nanny. This is a story about unraveling a truth that has been kept secret for many years. Twenty years ago, Wu Lihua (Rong Rong) who works at the hospital discovers an abandoned baby. Wu Lihua and her husband Liu Ruobing (Liu Rui) decide to raise the baby. One day, Wu Lihua encounters a child that has been rushed to the hospital in need of emergency care. Because his mother Li Yuwen (Gong Xiaorong) did not have money, Wu Lihua uses her own money to pay for the surgery. Through an unexpected turn of events, Li Yuwen arrives at the Liu household as the new nanny. Li Yuwen has dreams in the literary field, which earns the support of Liu Ruobing who helps her become a writer. 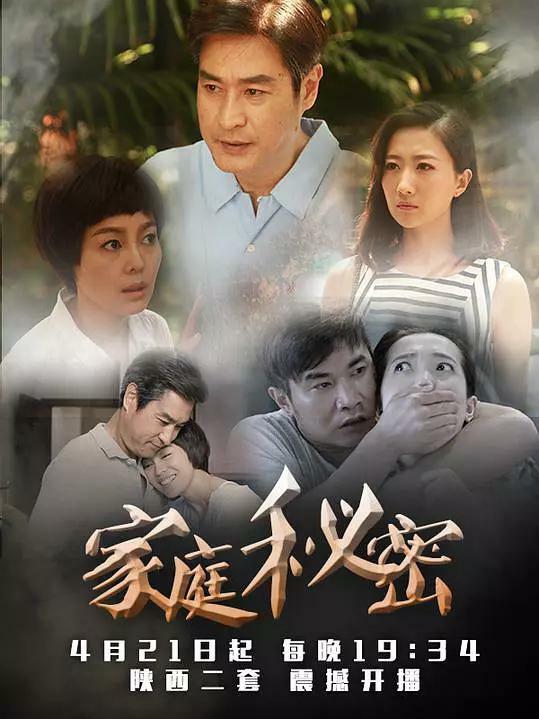 The act of kindness does not go unnoticed as Wu Lihua starts to become suspicious. Is Li Yuwen a sheep wearing wolf's clothing or is she as good as she appears? Liu Ruobing's daughter is a TV anchor. She learns through an interview that Li Yuwen volunteered to take care of an epileptic child for four years. Liu Ruobing and Wu Lihua are moved by the discovery. Not long after, Wu Lihua passes away. Li Yuwen takes care of Liu Ruobing while he guides her in her writing. 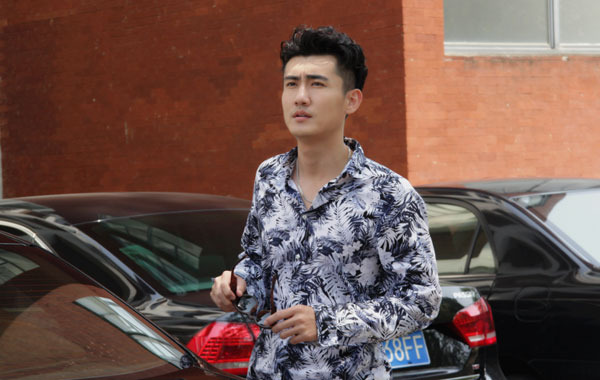 Liu Guanghui starts to suspect that his father is in a relationship with the nanny and lashes out against them. An accident causes Liu Ruobing to become a vegetable, yet Li Yuwen continues to care for him and also completes her book. After realizing that he was adopted, Li Guanghui sees the error in his ways and starts afresh. Let us know why you like Family Secret in the comments section. Please also share these fun facts using the social media buttons below.